Runaway is happy to once again offer this class by Glenda Goodrich. 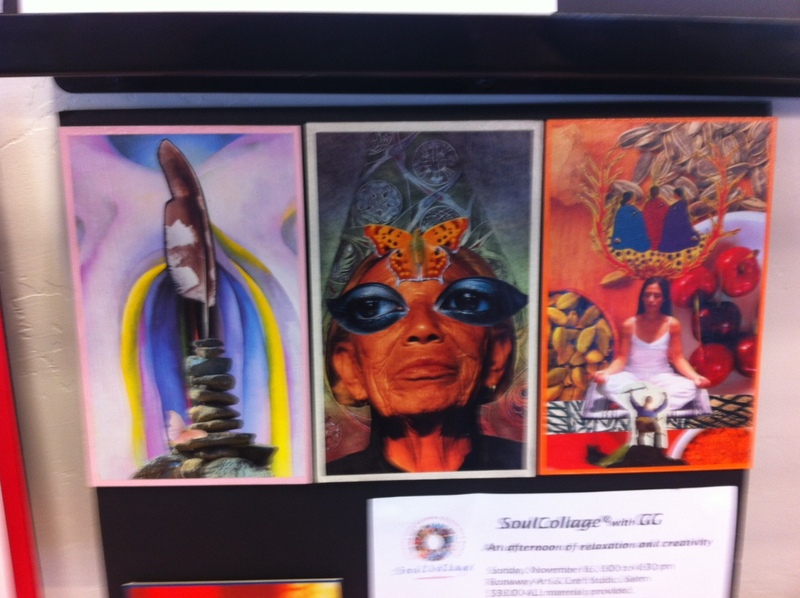 About SoulCollage®, Glenda writes … Creating visual imagery with SoulCollage and other forms of art is a path toward finding your way to authenticity and wholeness. When you can awaken heart-felt creativity you take another step on the path toward happiness. I know, because I have lived this journey and want to help others find their way.